Come down, enjoy the beautiful weather, and grab some new Adidas gear. Founders Group International (FGI) teamed up with Adidas to create a special offer for golfers. The first 1,500 golfers who book two rounds now on any of Founder’s 22 Myrtle Beach area golf courses will get a $50 Adidas rewards card. The card can be used on any Adidas merchandise at any FGI golf course. Two rounds start as low as $65. Founders Collection courses include Wild Wing Plantation. It offers all the discriminating golfer is looking for in a great day on the greens, with its deep bunkers, undulation, and just a bit of a challenge. 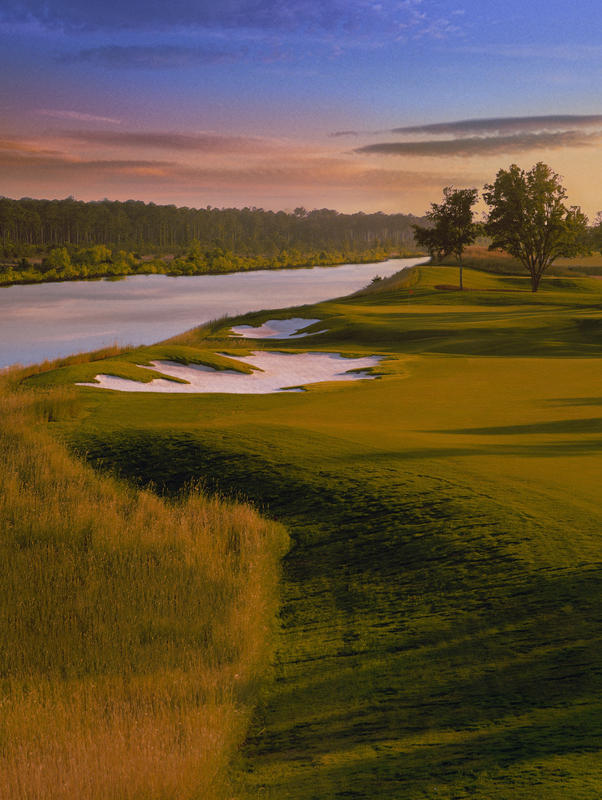 The Avocet course, designed by Larry Nelson and Jeff Brauer, has been a Myrtle Beach must-play for nearly two decades. It has a nice mix of water hazards and every hole is unique. Aberdeen Country Club will take you into the game of golf in the true Scottish tradition. Tucked among towering hardwoods and the Waccamaw River, this golf course features extensive mounding, wide landing areas, and lush Bermuda greens. 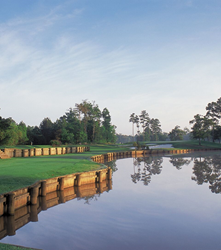 The 27-hole course runs along the protected Waccamaw riverfront preserve and loops around scenic wetlands and creeks with towering cypress trees. Grande Dunes Resort Club is an 18-hole, Roger Rulewich Group design positioned on a high bluff creating a spectacular view of the Intracoastal Waterway. This course is known for its superior links-style design, which offers expansive Bermuda grass fairways with subtle undulations onto large, modestly contoured greens that feature brand-new Champion Bermuda. Named the “National Golf Course of the Year” by the National Golf Course Owners Association of America, it was also the host site of the 2014 PGA Professional National Championship. Golfers can check out these courses and much more when they book now to receive their Adidas gift card. Those courses include Pine Lakes Country Club, the “granddaddy” of Myrtle Beach area courses; TPC Myrtle Beach, host site of the 2019 NCAA Division I men's golf regional and Dustin Johnson World Junior Golf Championship; and Grand Dunes Resort Club, home of the Grande Dunes Golf Performance Center.